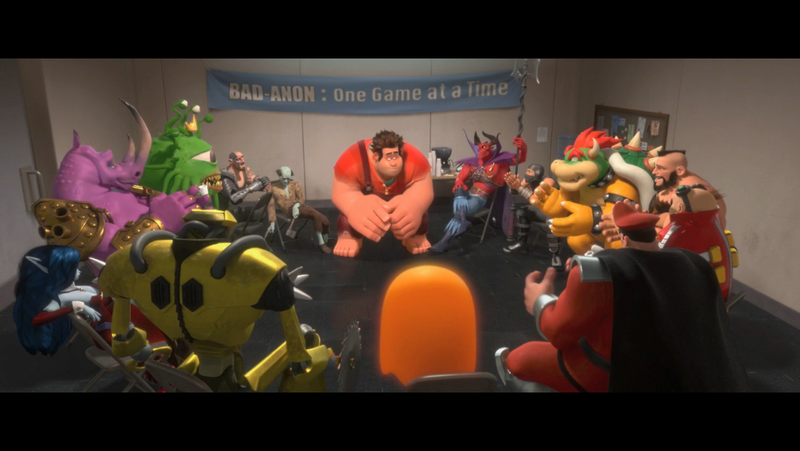 Wreck-It Ralph: You’re a winner! 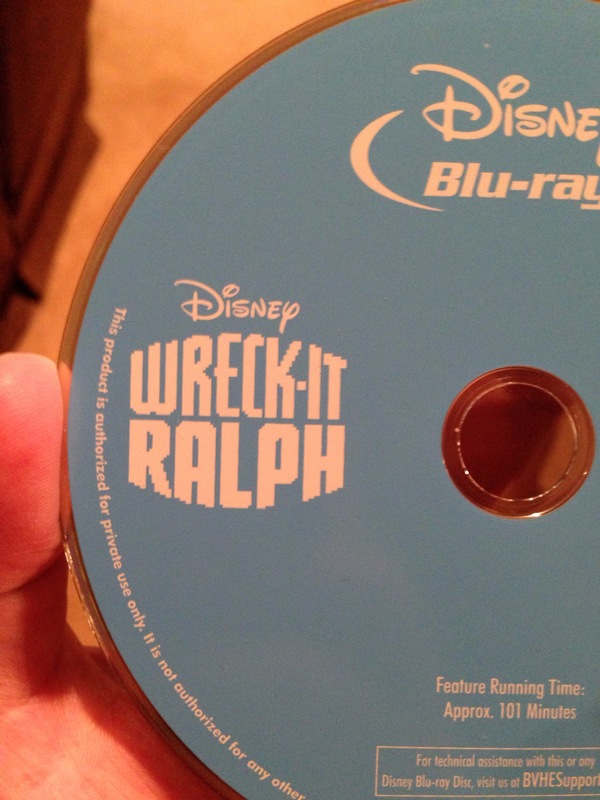 Wreck-It Ralph: And you’re adorable! Vanellope von Schweetz: I’m ADORABLE! Another Academy Awards ceremony has come and gone, and overall it was an enjoyable evening. There were few surprises among the award winners, though I only correctly predicted 16/24 winners correctly (equaling my score from last year, at least I’m consistent). In addition to there being no real surprises there are also no winners that I feel were not deserving to win; even if I disagree with the outcomes, the awards went to quality films/performances which makes it hard to complain too loudly. The show itself was enjoyable, if not spectacular, with some wonderful moments and some bits that fell flat, and I was surprised with how much I enjoyed Seth MacFarlane. Read on to see my thoughts in a bit more detail.